Lucidity is all about dreaming and learning. We are a miracle created by the joining of elements and ancient energy, that’s why we’re stoked to be converging under the power of the New Moon in Aries. From your nose to your toes, you are stardust. 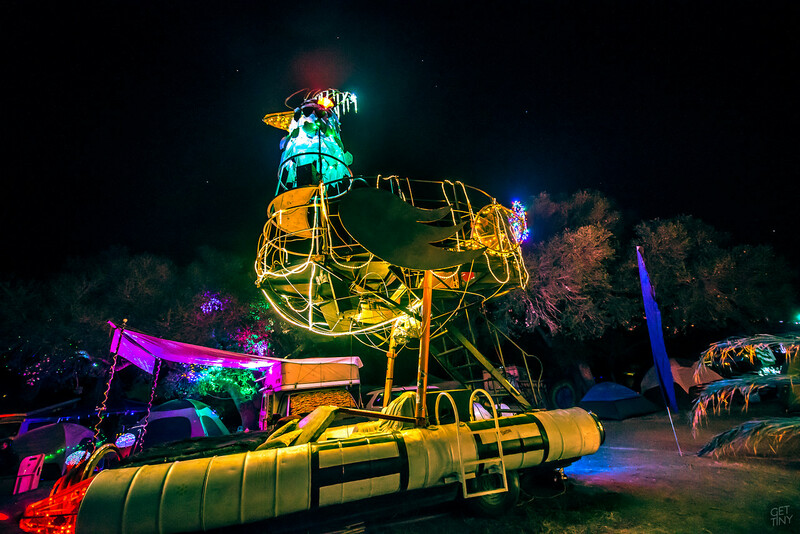 This year, our beings and the Lucidity grounds will be filled with that energy, so when you come to Live Oak find something new and experience it! This cosmic alignment creates an atmosphere of fortitude, creativity, and introspective transformation so take advantage of it by checking out one of our many workshops. We are in the thick of the spring equinox. This is a time where new energies are rising and we take them in to plant the seeds of expansion to receive healing in more than a few ways. The new moon is the beginning of a new lunar cycle. At this time, the moon is in between us on Mother Earth, and the Sun. With its dark side to us, the moon’s energy is still everpresent. The spring equinox is known as the beginning of the year in astrology so the seeds you sow at this time will grow throughout the year ahead. In this time, you should decide what it is that you wish to cultivate in the year ahead. Start with yourself by perusing our several vendors or explore our healthy eating options. Then, work with us to improve the earth either by learning about what we did with Lucid University or by taking on our eco2020 challenge to help us create a greener world. Every new moon is another chance to expand or perfect a project. Open yourself to the guidance of the moon, and trust that with every new moon you will be closer and closer to manifesting what you begin now. Aries is a sign of instinct and fire so now is the time to trust yours. Believe that you have the power to initiate, build, and be what you wish. The new moon in Aries is the first of the year and about intuitive energy and taking initiative. This is a good time to begin projects and new adventures so when you arrive at Lucidity we hope you’ll make this one of yours. Aries is a sign of internal awareness and internal unrest. The sort that typically spurs action. This sign is ruled by fiery Mars, and those born under this sign are known to be very passionate about what they do. During the new moon at Lucidity Festival, this adventurous, intuitive energy will be even stronger, making it an ideal time to set intentions and get in tune with your squad and yourself. The intentions set now will carry through your year, as you carry through this energy you feel now and take it with you. 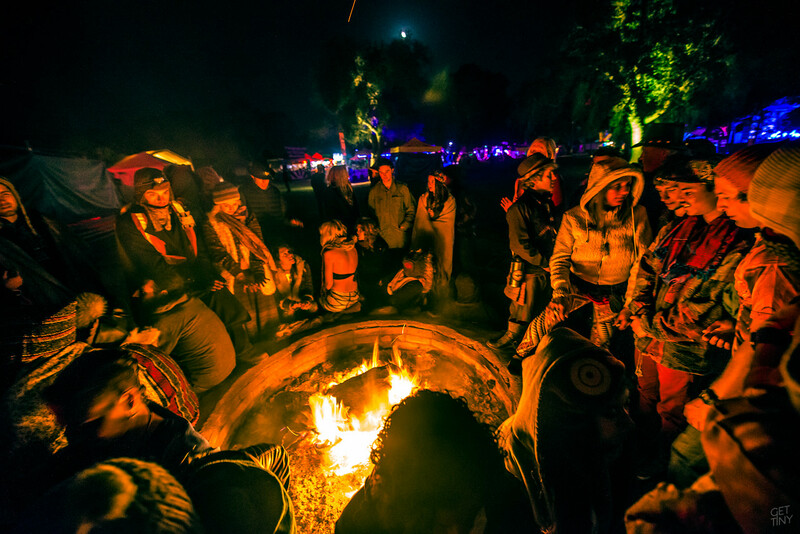 We can’t think of any better way to initiate a fruitful year full of love and positivity than joining together at the Lucidity: Crossroads at Live Oak Campgrounds once again, under a New Moon, guided by the powerful fire of Aries. Feel the magic, be the magic. And join us in the land of dreams, where when we come together it becomes real.